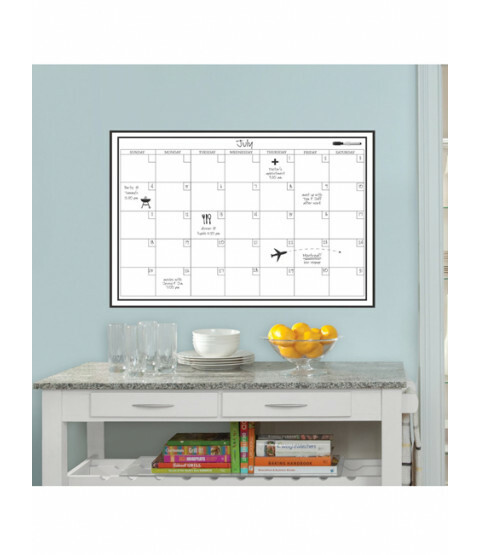 Plot and plan your monthly activities with this Wallpops Laminated Monthly Wall Calendar.The calendar is self-adhesive, so it can be applied quickly and easily with no need for messy glue or paste. 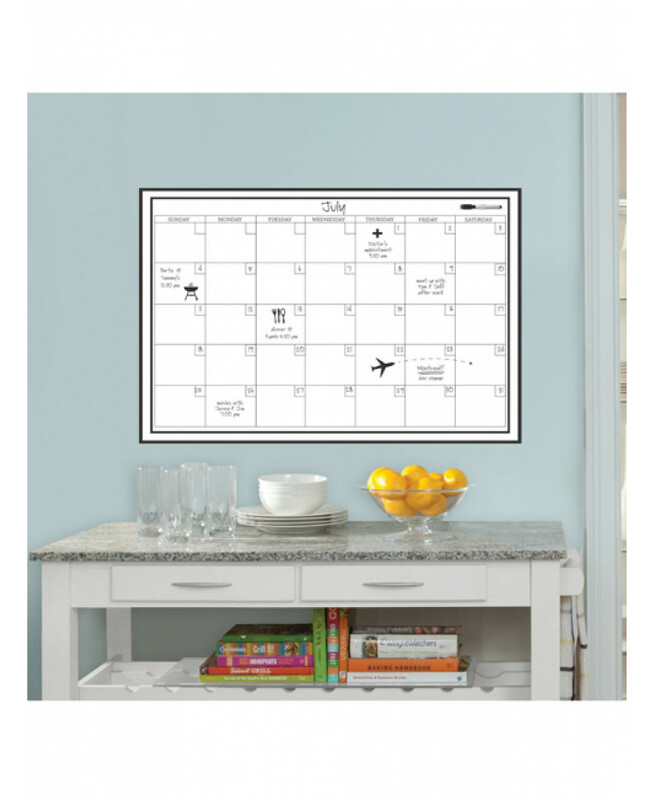 Once the calendar is set in place, you can write on the laminated surface with the dry-erase pen provided and wipe clean when you wish. 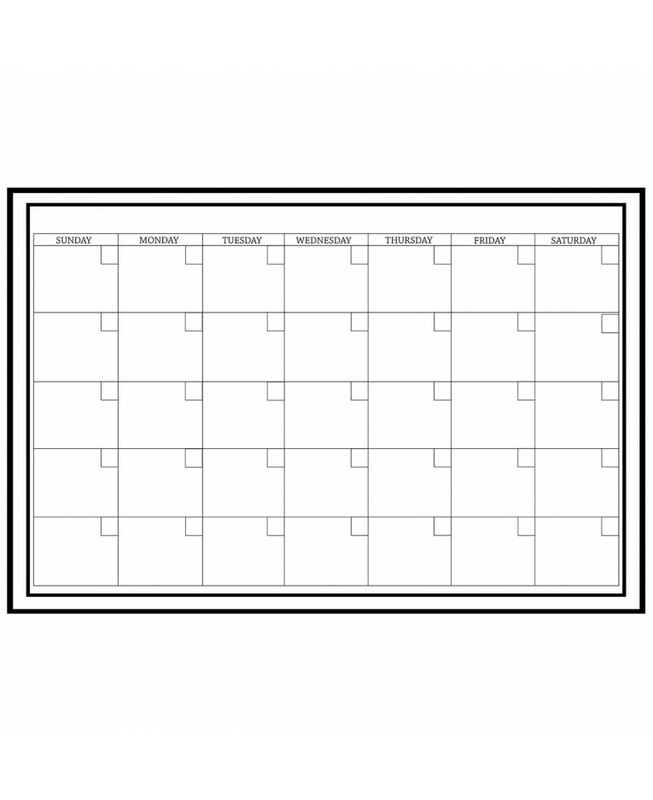 The calendar is ideal for offices or to keep track of your family''s activities and plans for the month ahead.